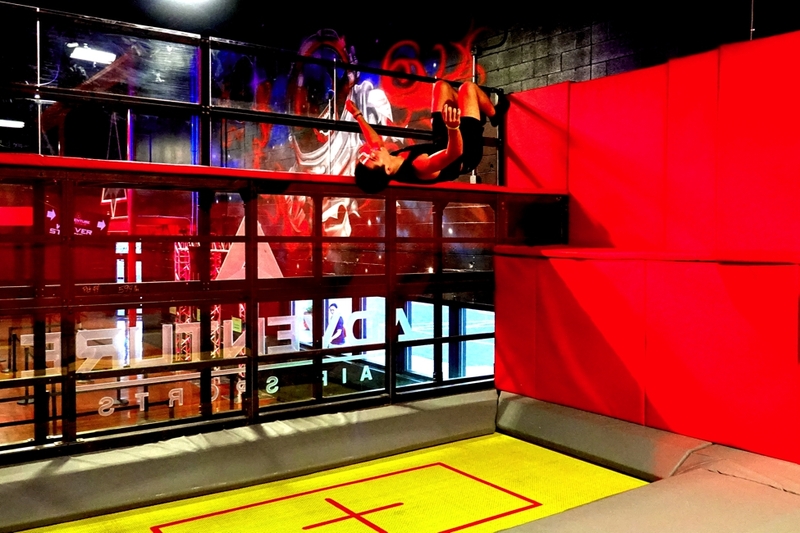 Fly High on our Massive Main Court with built in Parkour Elements! 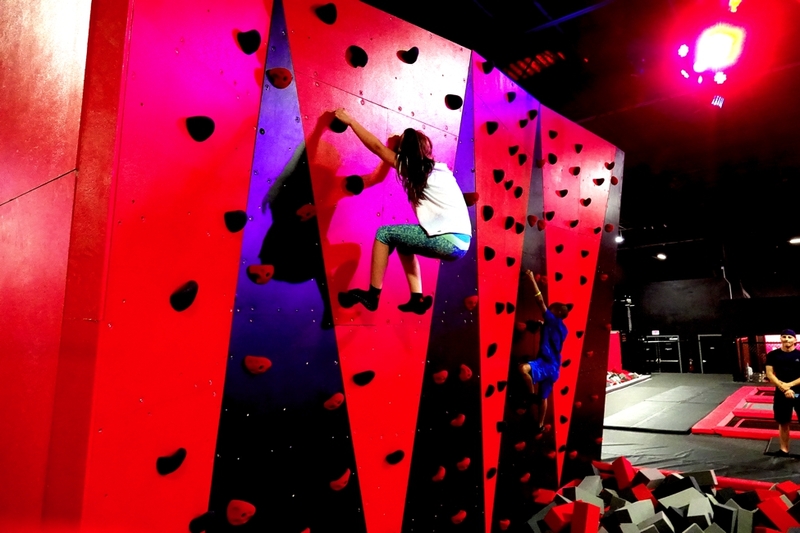 Climb high above the foam pits!! Do you have Air? Doesn’t matter, we have you covered. 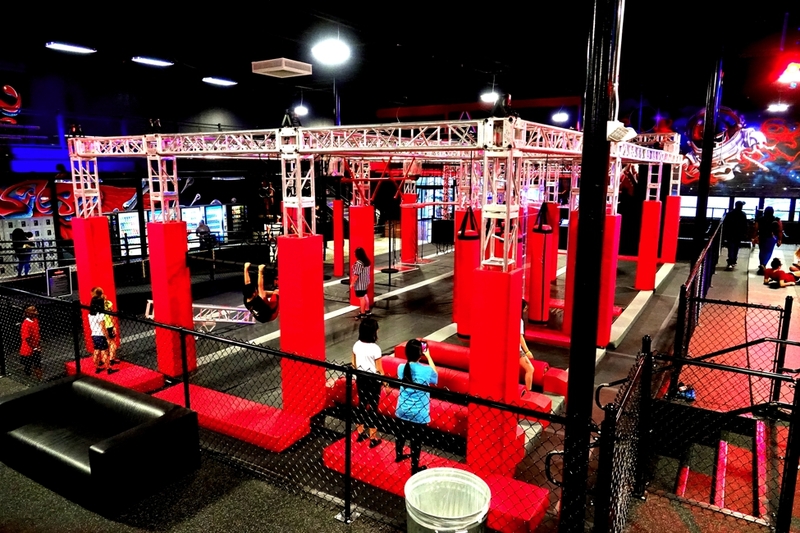 Challenge your Friends on Charlotte’s Largest Ninja Warrior Course! Here’s your chance to go big! 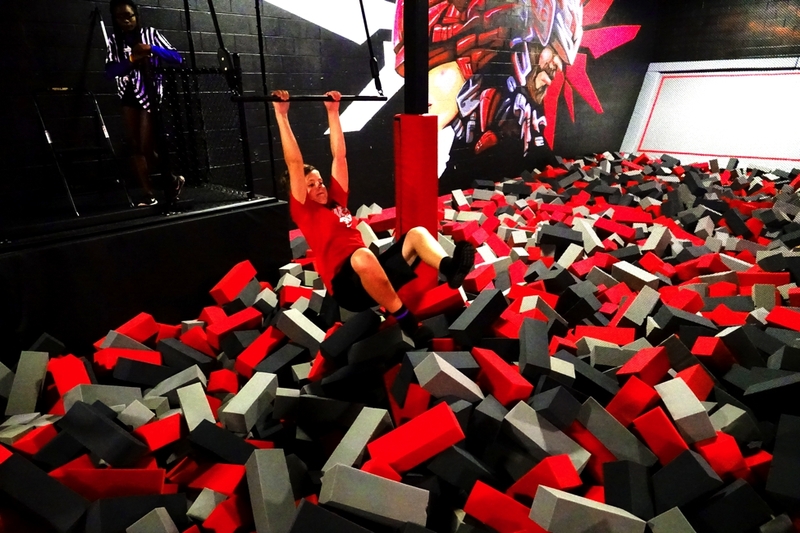 Fly high over the foam pits! 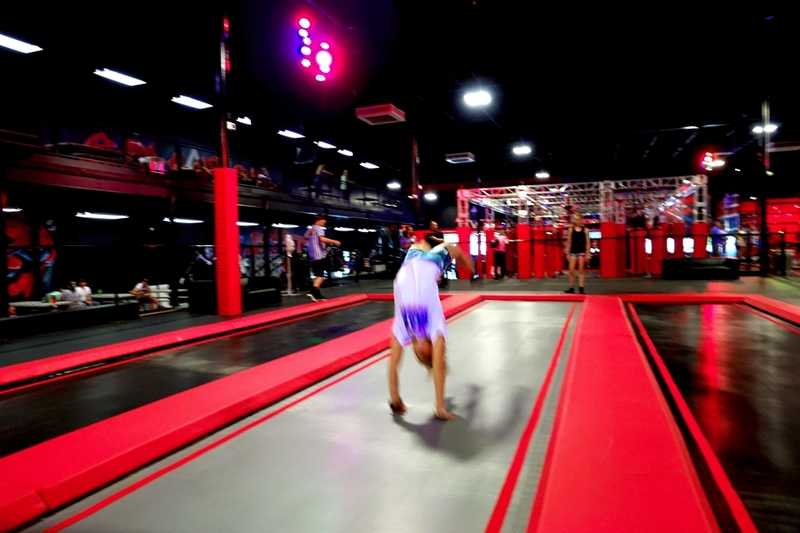 Tumbling lanes offer the perfect opportunity to practice somersaults and flips. 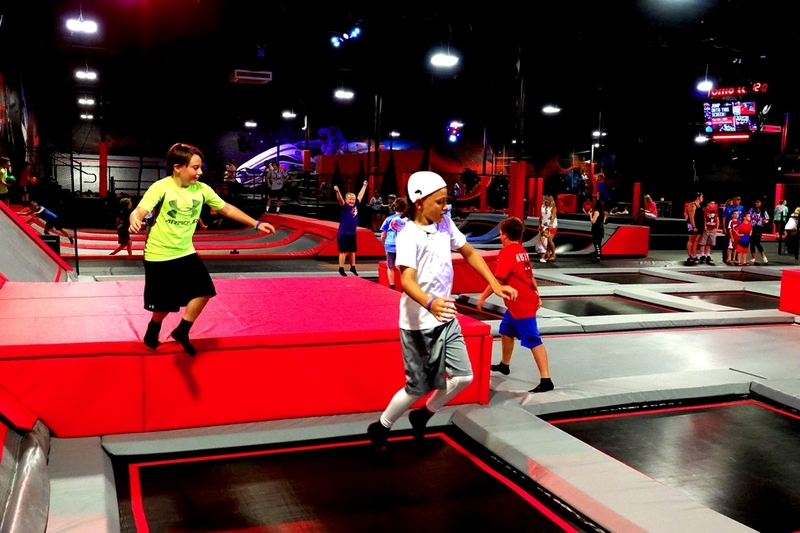 Remember the 5 D’s of Dodgeball: Dodge, Duck, Dip, Dive & Dodge! 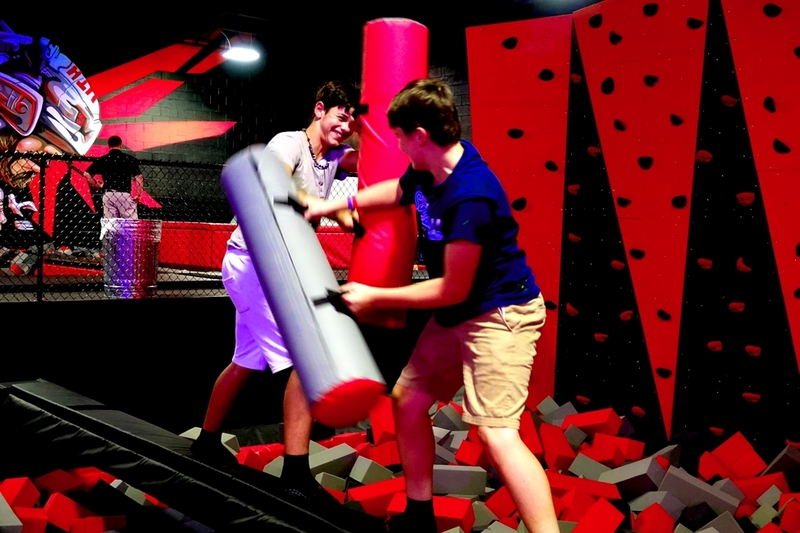 At Adventure Air Sports we are committed to the safety of our Jumpers. We welcome all ages and seek to provide the highest level of entertainment while never compromising on safety. DO NOT attempt any attraction you do not feel comfortable participating in. Remember that flips or other tricks can be dangerous so perform at your own risk. Our Flight Crew is on watch to help ensure that all rules and regulations are followed. 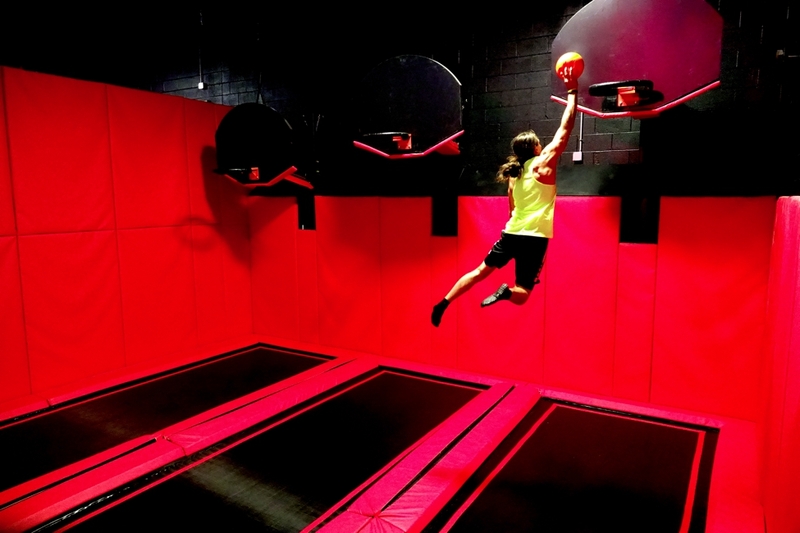 Please remember that failure to adhere to the rules of Adventure Air Sports can result in the loss of your jump time. Remember to ALWAYS have fun and jump safe! 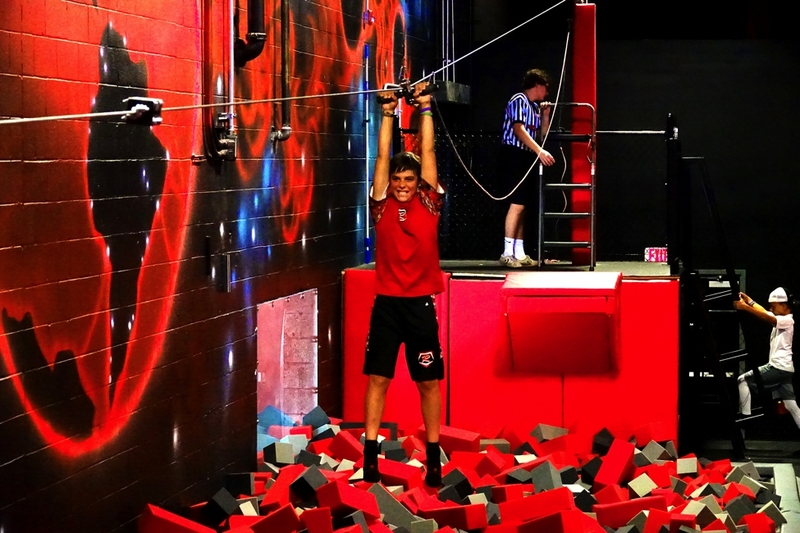 Largest Ninja Warrior Obstacle Course in the Area! 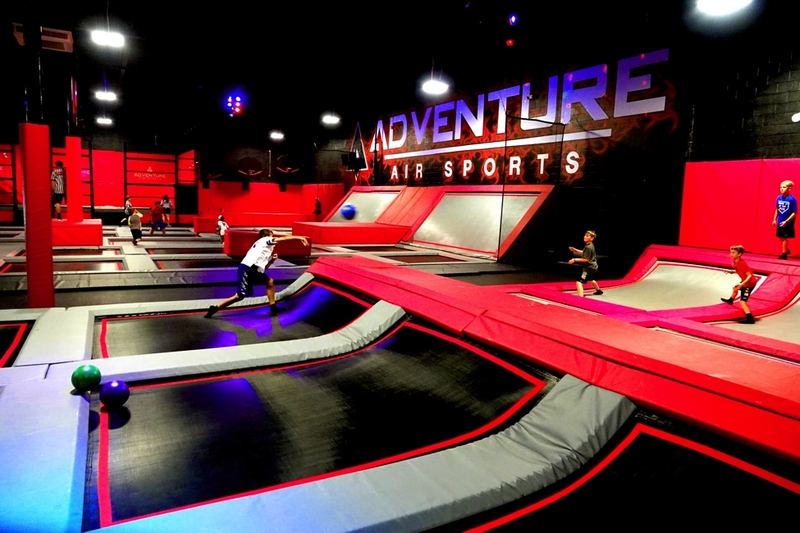 Adventure Air Sports © 2019. All rights reserved.